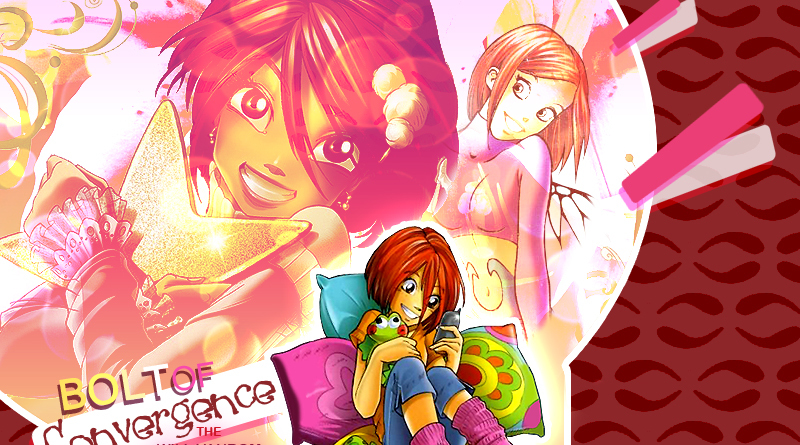 Hello, welcome to "Bolt of Convergence", the TFL approved fanlisting dedicated to Will Vandom , the main heroine from the popular comic and animated series "W.I.T.C.H. ", created and illustrated by the great staff of Disney Italia! Will is a girl full of energy and goodwill in the others' reguards, the kind of person that desires to live a peacefull and quiet life but that is always ready to fight an enemy in order to protect her world and the one of Meridian. Her personality is pretty different among comic and cartoon. In the first one she is more shy and cold, in the second one rebel and aggressive; but she always remain a strong person ready to sacrifice her life for her friends' sake. Also, she's the keeper of the "Heart of Kandrakar", an ancient magic pendant that decrees the leader of the Guardians' team. Please choose a link from the left to fully access this site and if if you're a fan of Will, feel free to join her fandom! don't intende to violate them. Layout and contents ©Dorothy. Do not copy or reproduce.